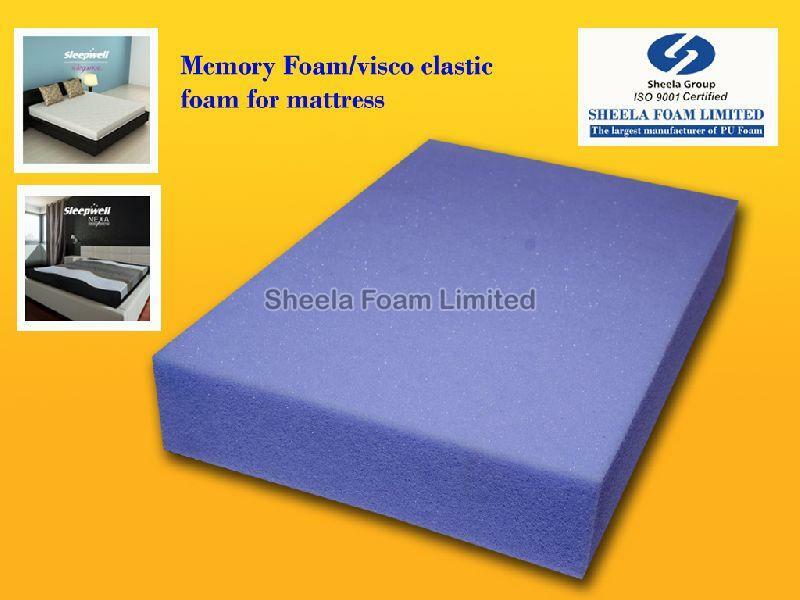 Sheela Foam Ltd. make visco elastic foam which is temperature sensitive material.It has an open-cell structure that reacts to body heat and weight by sensing and shaping itself to the body which helps relieving the pressure points and prevents pressure sores. It is a high density, low resilience polyurethane foam that reacts to body heat. And becomes quite soft to mould around a person immediately. When the pressure released, it returns back to its original shape. Our payment procedure is not only easy but also safe ensuring your long-term reliance upon us. Whether it is online payment procedure, cash, bank deposits or others, we are here to guide you throughout the process. Our prime interest is to deliver a flawless range of products to the buyers. And in this concern, we make all arrangements in order to store the entire lot under safe environment.